The Spro Bronzeye Spit Shad was designed by Dean Rojas an Elite Series veteran and frog-fishing expert. 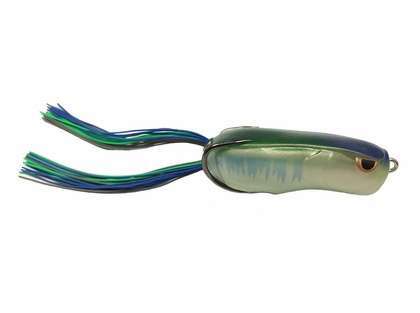 This bronzeye lure imitates a shad by walking, spitting and gliding actions. This lure is best for fishing heavy cover as well as provides great top-water actions. 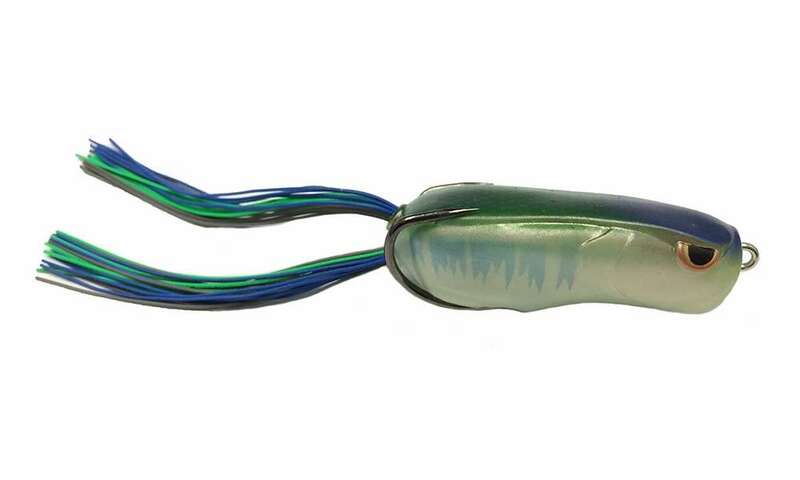 The long rubber legs on this lure can be trimmed to adjust the action.